YIKES, Inc. is a collaborative web design and development agency located in the vibrant Fishtown neighborhood of Philadelphia. YIKES specializes in WordPress theme and plugin development and customizations, site monitoring and maintenance, WooCommerce/eCommerce, complex API integrations and more. We design and develop themes and plugins that go beyond WordPress coding standards and best practices. 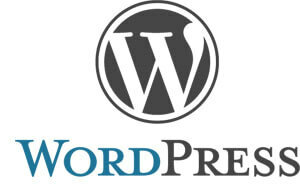 You will know your WordPress-powered website is expertly built by an experienced team. We are always current on updates to WordPress core, new features, security, depreciated functions and more. In addition to building great websites, YIKES is dedicated to sustainable business practices by observing the triple bottom line: people, planet, profit. YIKES is committed to building a more socially, environmentally and financially sustainable local economy.